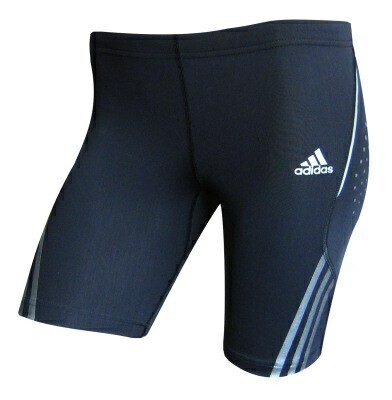 The Adidas adiSTAR Short Tight fits tightly and protects like a second skin. Flat seams provide great wearing comfort even during longer use. FORMOTION™ makes for excellent comfort due to fantastic mobility. The Adidas adiSTAR Running Short Tight's CLIMACOOL® technology has a special ventilation system for a balanced heat and moisture management.